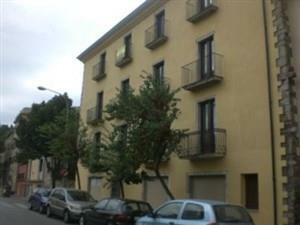 Apartment in the old quarter of Girona overlooking the quiet square of Sant Pere de Galligants. Located just two minutes from Girona Cathedral. This apartment for three people is ideal for couples or students, friends and hikers.